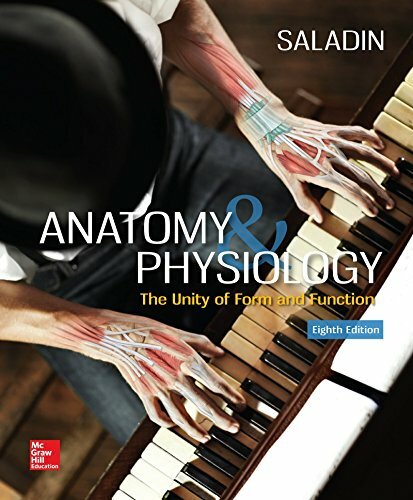 1259277720 – Anatomy & Physiology: The Unity of Form and Function by Kenneth S. Saladin Dr.
1259277720 -Master the story of Anatomy & Physiology with Saladin’s Anatomy & Physiology: The Unity of Form and Function! Saladin’s A&P helps students make connections by telling a story that will intrigue, engage, and inspire them. Saladin expertly weaves together science, clinical applications, history and evolution of the body with vibrant photos and art to convey the beauty and excitement of the subject. Author: Kenneth S. Saladin Dr.